Finally, it’s here. 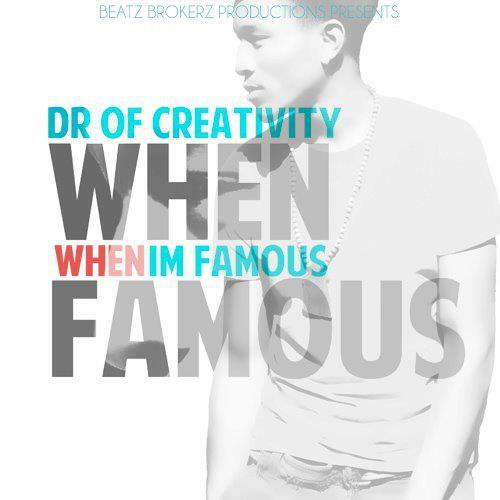 100% produced, written, and recorded by the young R&B/Hip Hop artist Dr. Of Creativity A.K.A. D.O.C. This entry was posted on April 1, 2012. It was filed under Music, Videos and was tagged with Beatz Brokerz, D.O.C., Dr. Of Creativity.